Happy retirement to our faithful equine partner, Charlie! After over 3 years of service, Charlie has officially retired from his role at Renew. 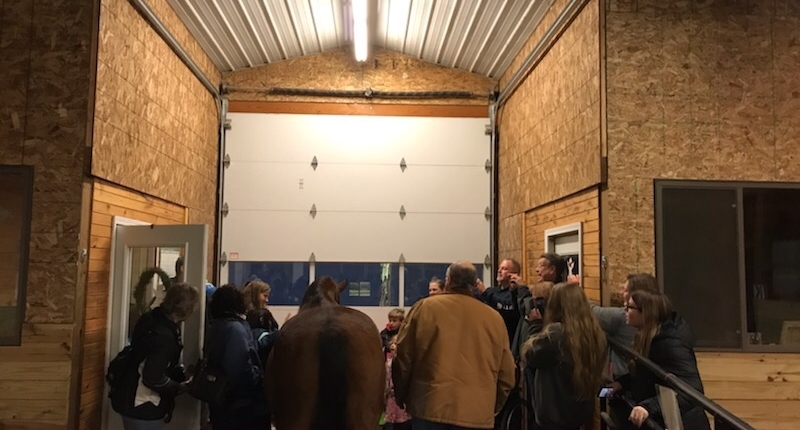 His retirement party, held on December 20, 2018, was a beautiful celebration of his hard work and the many life-changing moments he was a part of at this organization. Charlie will be given the privilege to live life at a slower pace with the company of a pasture buddy. He will be transitioning back ‘home’ to his original owner, Carol, near the end of the month. 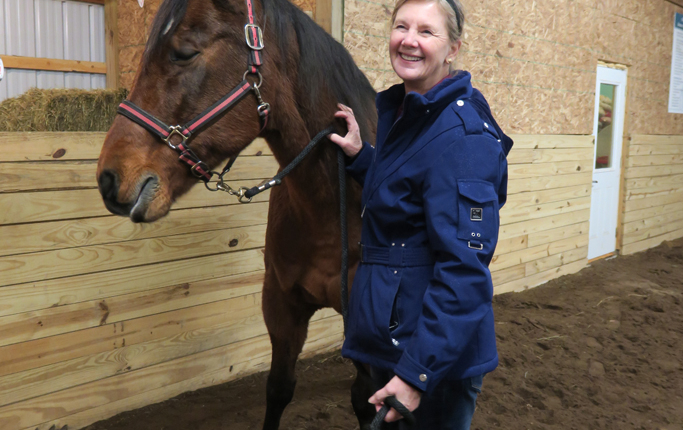 Carol and her daughter will be providing him with endless love and lots of trail rides once the weather warms! 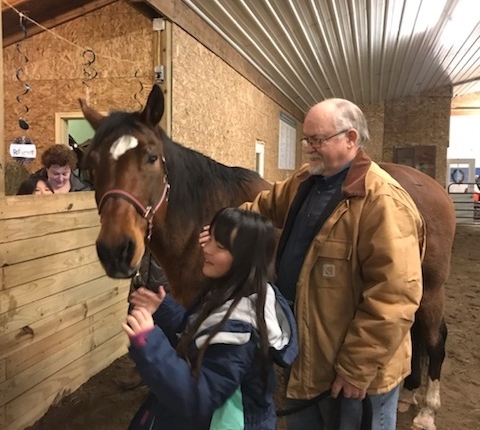 Despite our desire to keep him forever, we are excited to provide Charlie with a retirement he deserves; in good health and freedom to roam a place where he is dearly loved.